Beauty and the Beast is one of my all time favourites of Disney princesses films. First, because I love Belle who, like me, loves books very much. Belle is my second favourite Disney princess after Princess Aurora. I always love all Disney princesses films and the latest Disney princess that I watched is Moana (2016). After all these years, you can see the transformation of Disney princesses films. Beauty and the Beast is one of the earliest Disney princesses films and one of the best, in my opinion. To me, Belle is a unique princess. She doesn’t fancy a prince. All she cares about are books and books. She doesn’t even care about the most handsome man in her village. 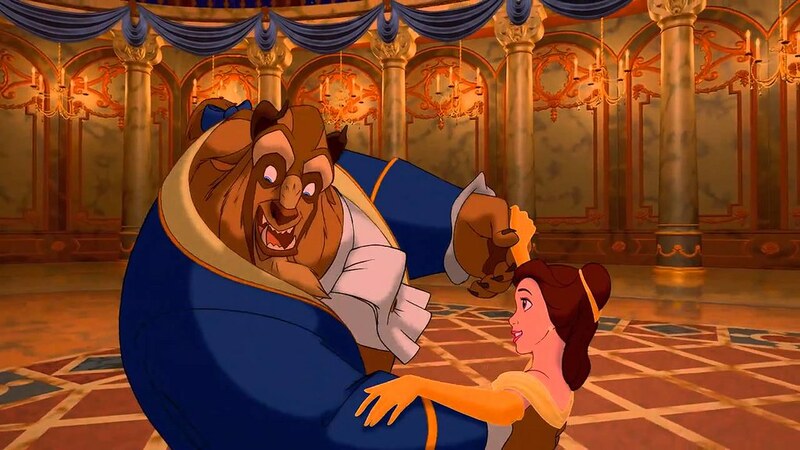 I like the relationship between Belle and the Beast. It started from ‘enemy’ to friends and finally, they love each other. The story is pretty simple and you must have read or watched about how a girl and a boy hate each other but then they eventually fell in love with each other. Pretty classic, right? However, in Beauty and the Beast, they are not just a normal boy but a beast. It’s all about finding true love, just like what Disney princesses films are mostly all about. Cogsworth: Well, Your Highness, I must say everything is going just swimmingly. I knew you had it in you, ha ha! Beast: I let her go. Cogsworth: Huh, huh, huh! Yes, yes, spled—you what?How could you do that? Cogsworth: Yes, but, but, but but… why? Beast: Because… I love her. I like how they made the Beast not just a scary figure but can also be pretty funny. The household staff who also have been cursed into household set have added a unique factor to the story. It’s exciting to see a candle, a clock, or a teapot that can actually talk and sing. The Beauty and the Beast song is still one of the best songs from Disney. I think all the songs and music in this film are really good, so no wonder if this film has won two Oscars in music category from five categories of the music. 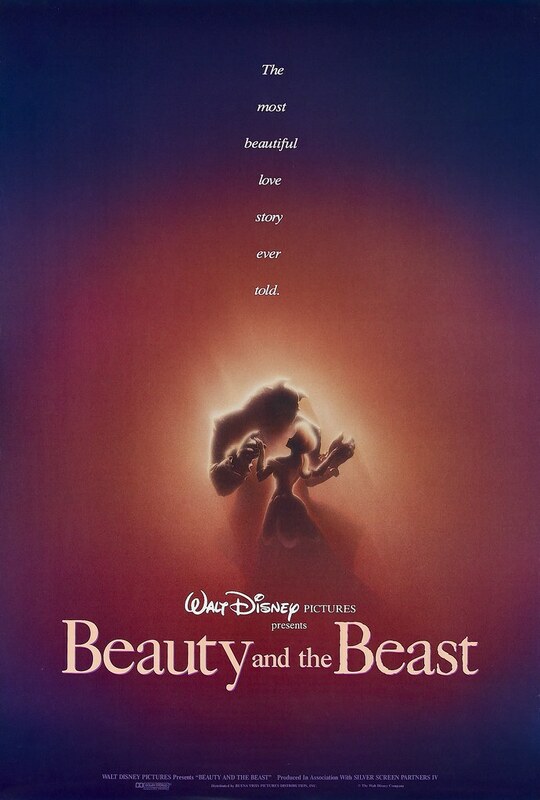 Beauty and the Beast was also nominated in best picture category, making it the first animated film that was nominated for Academy Awards for Best Picture. Although this film didn’t win the Oscar for Best Picture, at least they brought home two Oscars and that’s already a splendid job. One of the most unforgettable scene from this film is perhaps the dancing scene. This is the very first time where the memorable Belle’s dress is introduced. 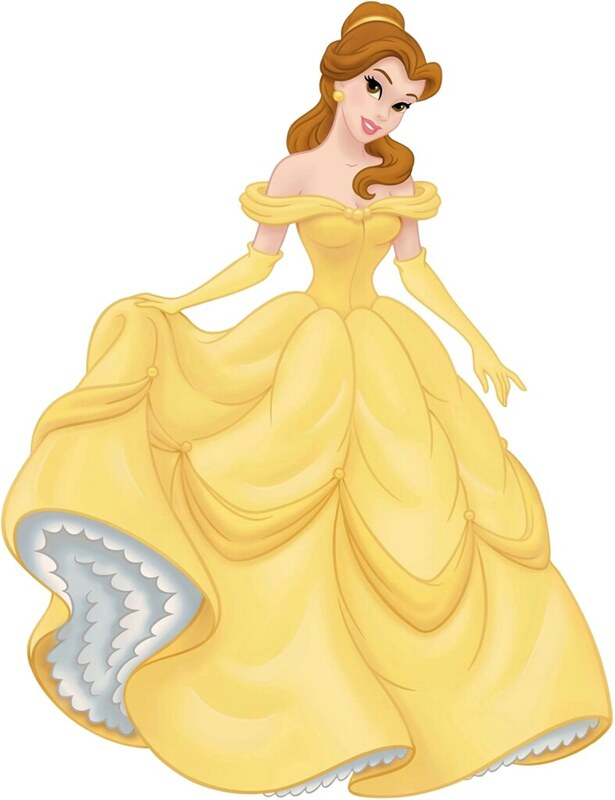 Like Cinderella’s dress, the ball gown is still very much beautiful and Belle definitely looks very beautiful with it. As time flies, Beauty and the Beast is still one of the best Disney princesses films of all time. When I heard that Beauty and the Beast is going to be in a live-action film, the first thought that came to mind is it must be interesting to make those enchanted household staff come to live. I mean, with all the technology nowadays, is not something impossible. Still, I am very excited to see it. And then I heard Belle is going to be played by Emma Watson, it is, like, the best news ever in film world industry. Seriously, I can’t expect anyone to play Belle because Emma Watson is truly the perfect choice! Like really really perfect! I am super excited about it and I really can’t wait. I am sure it’s going to be bloody awesome. Sorry, Lily James, I know you’re amazing and perfect for Cinderella but this is Emma Watson I’m talking about. She is my favourite actress of all time, so I am super excited about it. Anyway, back to this film, Beauty and the Beast is still one of my favourite Disney princesses films and Belle is also one of my favourite Disney princesses of all time as well. 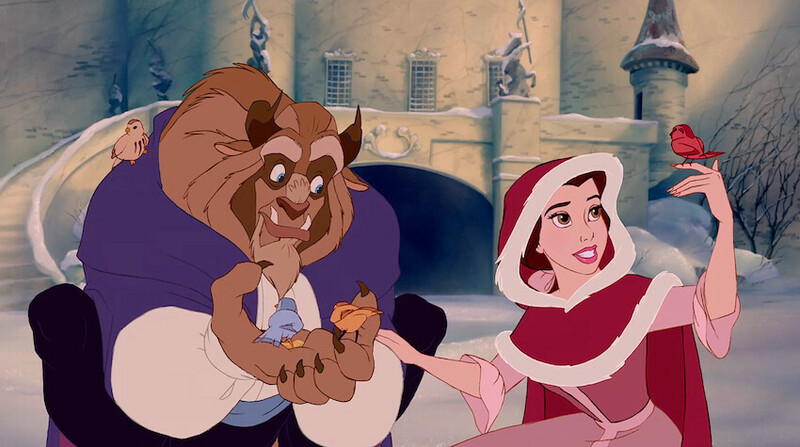 The Beast may not be a prince charming, but he certainly has his own charm. I love all the magic that happened in the film. As I love magic myself, it’s exciting to see all the enchanted household staff. Seeing a candle or a clock that can talk, walk, sing, and all, it’s a magic beyond expectations. I think most people love this film for certain and I am among of those people that love this film. 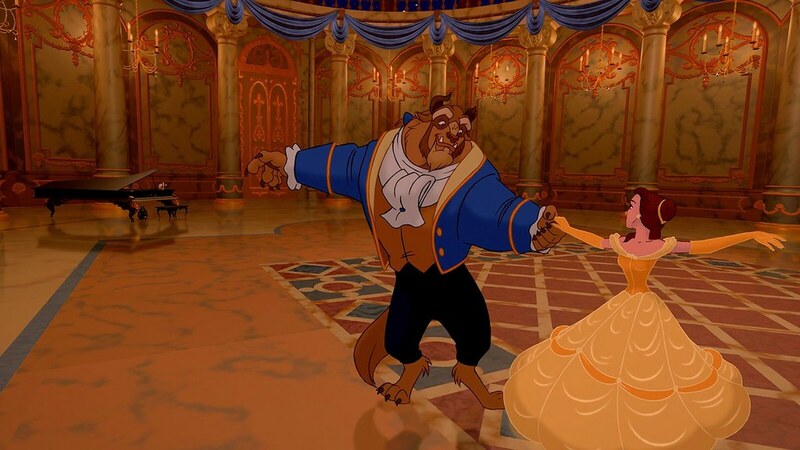 The love affair is cute and sweet somehow and Belle and Beast have become one of the most favourite couples in Disney films. I can’t wait for the live-action adaptation film. Already my hopes are high for that film. I am sure Emma Watson won’t be disappointing, at least to me. I give Beauty and the Beast 9 out of 10 stars. Great post. Nothing will ever beat the original, what’s the point of trying, I wonder? Truly one of the greatest Disney movies! I really enjoyed reading this, have you shared your writing on any movie sites before?